I was delighted to experience the professional and friendly service that Lew Norgarb provided during my recent purchase of a 2-bed cottage in Harfield Village. Lew is a well-known figure in the village, and as a result he has a genuine enthusiasm for ensuring that both buyer and seller are happy throughout the whole process. This was certainly the case for me and the person I bought my property from. Additionally, Lew and Norgarb Properties went out of their way to ensure that I had the best finance plan for my bond, keeping me regularly informed of the process along the way. And upon moving in, Lew presented me with a welcome pack, including money-off vouchers to spend at the many excellent local restaurants, guest house and shops, once again demonstrating that Lew and Norgarb properties are keen to support the community of Harfield. I highly recommend Norgarb Properties if you are thinking of buying a house in the area, or indeed selling - Lew's friendly demeanor and the professionalism of his team made it for me a truly enjoyable experience. 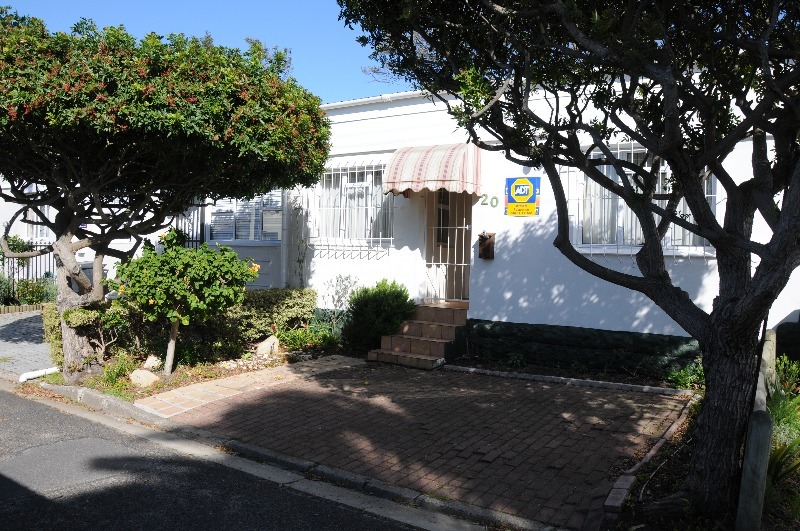 Thanks Norgarb properties for helping me to find a dream place to live in Cape Town!